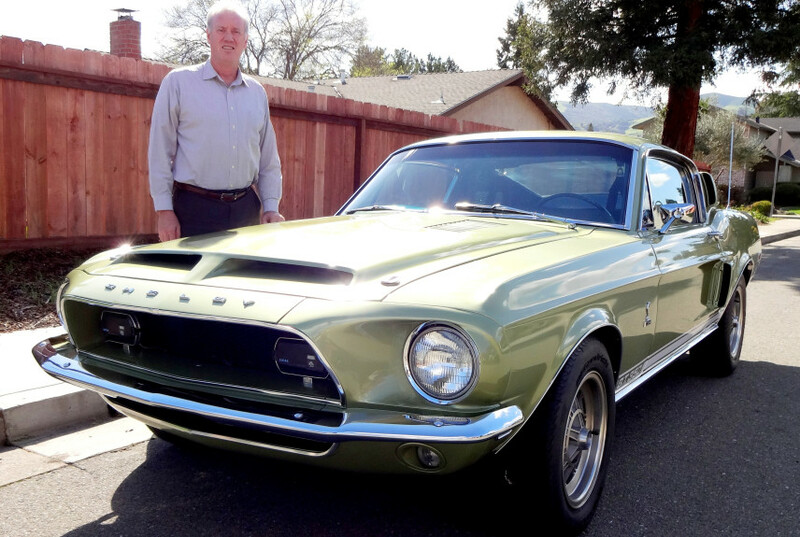 In 1966, Ford made a deal with Hertz Corp. to sell them 1,000 Mustang GT350 cars as rentals. That model was designated at a GT350-H for Hertz. But after these “Rent-a-Racers” had served their time, they were returned to the Ford Motor Co., where they were refurbished and some of the high-performance parts removed before being resold to the dealers and then to retail customers.